Just what I wanted. Was nervous ordering online but actually happy everything turned out great! Great color length and price. Shipping is expensive but it is coming from overseas. This was the second order I had made and I preferred these dresses greatly. Did not receive the instruction dvd though. Very cute on! 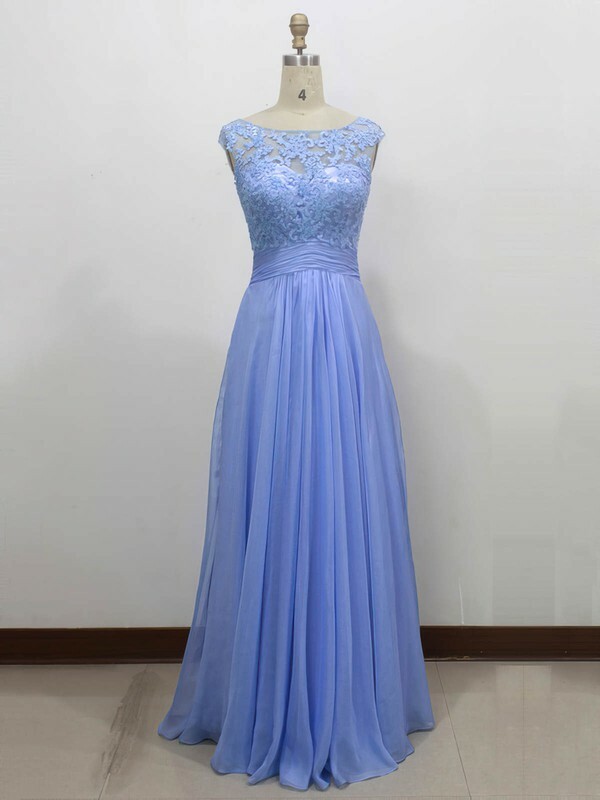 I bought one for my bridesmaids to see what the material is like and to see the sizing. Glad I only bought one because it's not one size fits all, in my opinion it runs a little small. I will have to get a plus size tall for one of my girls even though she isn't big! But besides that love it and reasonable price! 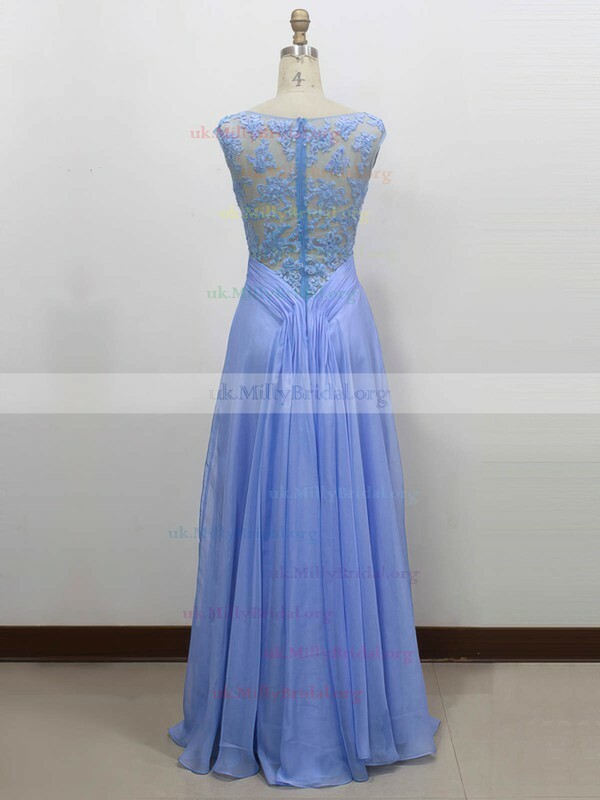 Shopping online is always a risk, however I read the reviews of other customers and thought that I would proceed with ordering from Millybridal.org. The shipping came a day earlier, which I was pleased with - shipping to NZ was within 3 weeks. The dress itself exceeded expectations. The dress looked better in real life than what it did on the photos, but the style was exactly as it was described. Great customer service, with high visibility on tracking of purchase. Overall, I was super happy with the experience and the purchase. I will definintely be back to purchase for another occassion. The style is stunning and the work gone into the details are simply beautiful and quality of the dress is and would match any boutique evening gown costing over $500. OMG! When I received my dress, open the package I was blown away with the quality of fabric and the make...but when I tried it on, I was head over hills in love with this dress!